It is not often in our industry that Official Awards are made for exemplary standards of Health & Safety practices, either to companies or to individuals. Liftout however, is no stranger to such recognition – and in both of these categories. Our management and staff accept both individually and collectively, that the importance we place on Health & Safety issues cannot be understated. Consequently we maintain a constant and continuing interest in all Health & Safety matters relating to the company’s activities. We operate to all applicable legislation including the requirements of the Construction Design Management Regulations, Lifting Operations and Lifting Equipment Regulations 1988. All our personnel follow a strictly structured and on-going training module comprising both in-house training and training by recognised third party agencies, for example The National Construction College South. We also retain the services of independent Health & Safety Consultants – Status Management Services Limited, Who are always available to us and to our clients to guide and advise as necessary. 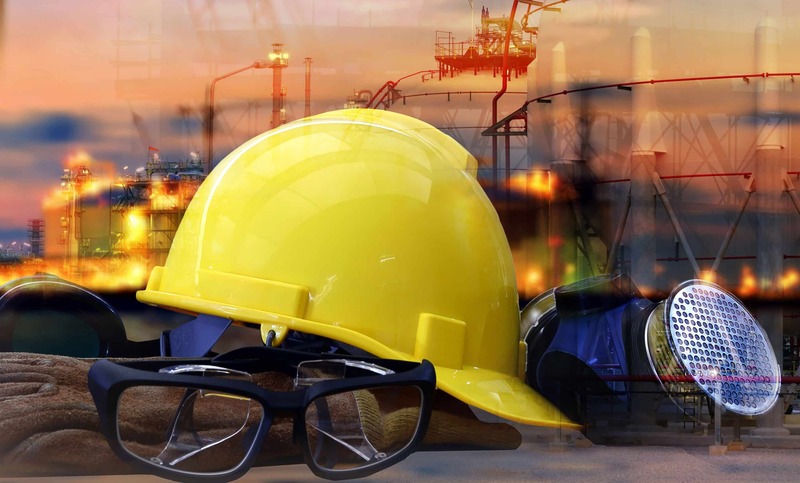 We recognise our responsibility to ensure that all necessary safety devices and protective equipment is available and that their use is always properly supervised. Naturally all Liftout plant and equipment is stringently tested on a regular basis with relevant test certificates being provided for inspection at the commencement of any project. Liftout Ltd was established in 1990 with one specific aim in mind – to provide a safe, efficient and superior quality service to the lift and building industries. With intensive staff training Liftout Ltd are the professionals in this area.